This Lower Back Pain Relief System is a COMBINATION of OUR TOP SELLING LG-TEC ELITE TENS Unit and the LGMedSupply Lower Back Pain Relief Electrode Back Brace Treatment System. 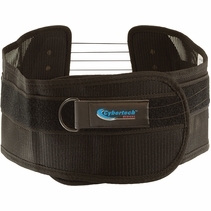 This Lower Back Brace makes it simple and easy to apply electrodes when treating your lower back area. Simply place the VELCO ELECTRODES anywhere you wish on the belt. 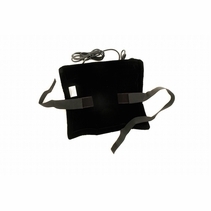 This Complete Electrode Lower Back Pain Brace comes with our Customer Favorite LG-TEC ELITE TENS and Muscle Stimulator! In addition to making your electrotherapy treatment easier, the LG Electrode Lower Back Brace is a product that has a couple additional features to help relieve lower back pain. 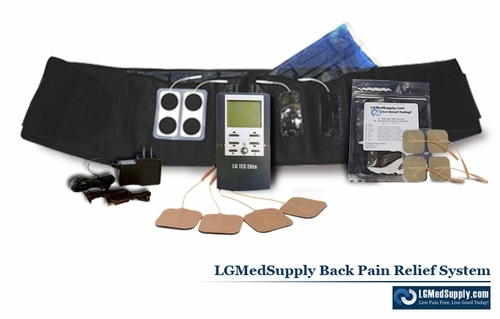 The LGMedSupply Electrode Lower Back Brace has built in Hot and Cold Packs for your convenience. 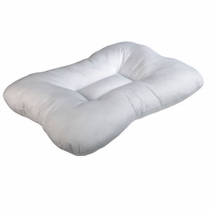 In addition, the Back Brace provides great Compression Support. The Interior of the LG Electrode Lower Back Brace is made of VELCRO, making it so simply and easy to take off and on. The LG Electrode Back Brace comes with Reusable VELCRO Electrode Pads that you may place anywhere along the belt based on your needs. 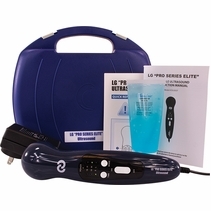 THE LG-TEC ELITE TENS Unit and Muscle Stimulator Combo comes with an industry leading 3 year warranty! The LG-TEC ELITE Combo continues to be our best seller and most popular product. The LG-TEC ELITE provides you with a TENS Unit and Muscle Stimulator in one - appropriate for treating a wide range of conditions. 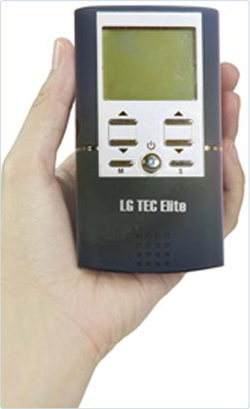 The LG-TEC ELITE is FDA Approved and used by thousands of patient and doctors worldwide. 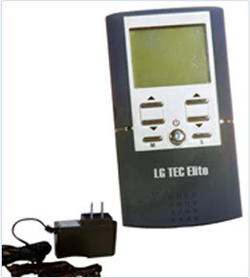 The LG-TEC comes with 2 proven electrotherapy modalities in one device. 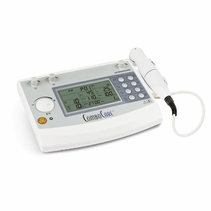 If you experience acute or chronic pain and need fast pain relief, a TENS Unit is a perfect choice. 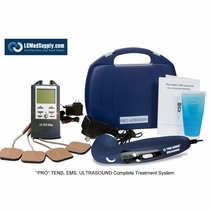 In addition to TENS therapy, the LG-TEC ELITE Combo has a built in Muscle Stimulation (EMS) Therapy. The muscle stimulator will help prevent muscle atrophy, build strength when recovering from injuries, and provides muscle pain relief. Muscle Stimulation is helpful in keeping muscles active and even used by athletes for training recovery. The LG-TEC ELITE Combo is re-designed for 2018 - now smaller, lighter, and sleeker than ever before! The built in belt clip and extreme light weight makes the unit easy to use at home on the go. The AC Adapter enables you to save battery life for when you need it most. 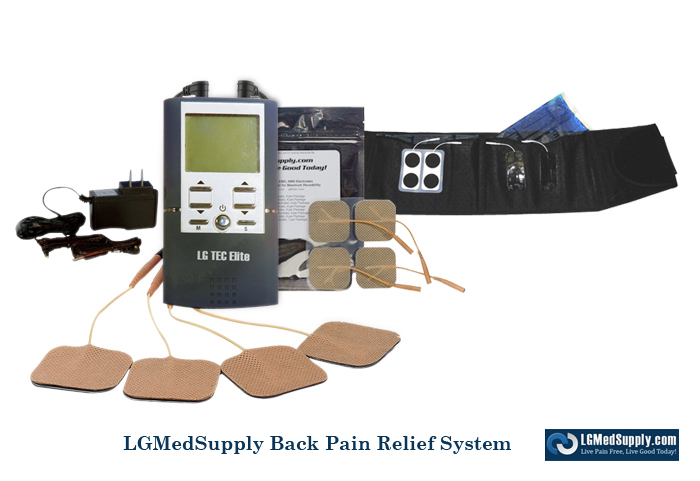 The LG-TEC ELITE has the highest clinical intensity level on the market up to 105mA - clinical power to provide pain relief and muscle recovery for many types of patients. And the best part about it -- it is 100% drug free! The LG-TEC ELITE Is simple and easy to use. You will receive a Quick Start Guide (in English) and instruction manual with your unit. Everything you will need including carrying case, lead wires, battery, AC adapter and electrode pads are included. 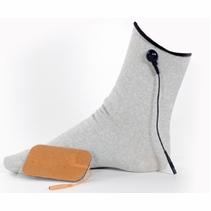 Select from TENS or Muscle Stimulation therapy. You can control the program, pulse width, pulse rate, and intensity. Place the electrodes on the treatment area or use the electrode placement chart to treat the body area. Adjust the unit to the most comfortable setting. If you have any questions call us - we are here to help! The LG-TEC ELITE Combo comes with a THREE YEAR WARRANTY and SATISFACTION GUARANTEE. Order our most popular product now and experience one of the very best pain relief products on the market today! Quick Start Guide and Instruction Manual. Please feel free to read REAL Customer Testimonials on the bottom of this page to see how the LG-TEC ELITE Combo has helped many patients achieve their physical therapy goals and increase the quality of their lives. We are very proud to offer a unit that has helped so many lives. 1. 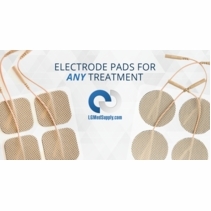 Extra Electrode Pads LGMedSupply manufactures the highest quality, PREMIUM electrodes. 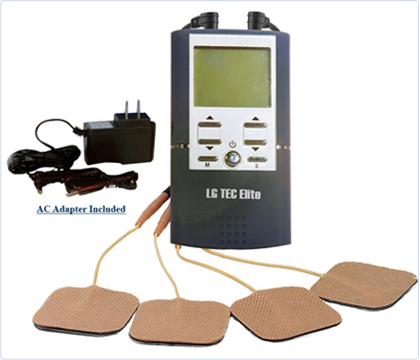 The LG-TEC ELITE comes with 4 Electrode Pads that last approximately 20 treatments. We recommend purchasing some additional electrodes with your order. At some point you will need to replace your electrodes. 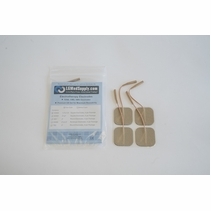 Take advantage of Free Shipping to get a couple extra packs of our Premium Electrode Pads that we offer with your unit. 2. Rechargeable Battery and Charger This is an excellent option that includes a 9 volt Rechargeable Battery and charger which will allow you to get the most use out of your unit without the expense and/or inconvenience of purchasing additional batteries in the future. The rechargeable battery lasts for about 24 hours of treatment. 3. 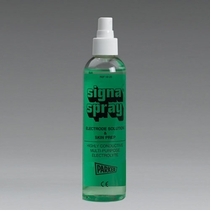 Electrode Prep Spray which prolongs the life of the electrodes (pays for itself) by hydrating the electrode pad as well as removing body oil which can erode the electrode pads. It is not necessary, but it does make your electrodes last longer. 4. Lead Wires should be replaced just one or two times per year - and in the event that you break one. You may wish to consider ordering an additional pair of lead wires with your unit. 5. Hot and Cold Pack Techniques such as heat therapy and cold therapy are effective in the treatment of your pain and inflammation. Practitioners use these therapies to promote improved range of motion in your injured joints and body segments, which allows you to participate sooner and more fully in rehabilitative activities following your injury. Chiropractors, physical therapists and other practitioners use heat or cold therapy based on when your injury occurred and the degree to which you have already healed. Tolerance There may be a ±5% tolerance of all setting and ±10% tolerance of output of intensity. Timer Adjustable from 1 to 60 minutes or continuous. Adjusts in 1 minute steps. Treatment time countdown is automatic. Electrode Detection Function The amplitude level will be reset to OmA when the amplitude level is 12mA or greater and an open circuit at either channel is detected. 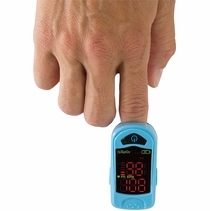 Normal (N) The pulse rate and pulse width are adjustable. It generates continuous stimulation based on the setting value. Pulse Width Modulation (M) The pulse width is automatically varied in a cycle time. The pulse width is decreased from its original setting to 60% in setting cycle time, and then increased from 60% to its original setting in nest setting cycle time. In this program, pulse rate (1 to 150Hz), pulse width (50 to 300ps) and cycle time (5 to 30 sec) are fully adjustable. Pulse Rate Modulation (M1) The pulse rate is automatically varied in a cycle time. The pulse rate is decreased from its original setting 10 60% in setting cycle time, and then increased from 60% to its original setting in nest setting cycle time. In this program, pulse rate 1 to 150Hz), pulse width (50 to 300ps) and cycle fime (5 to 30 sec) are fully adjustable. Pulse amplitude Adjustable, 0~105mA at 1000 ohm Load each channel, 1mA/step. Ramp tirne Adjustable, 1~6 seconds, 1 Sec./step, The "On" time will increase and decrease in the setting value. should be equal or more than the ON limes Delay Time, Time Delay time is adjustable from 1 to 10 seconds in this program.